Well today, I pulled out my new sandals. They are glittery and fabulous and make me feel like I can rule the world. As I tweeted earlier- glitter gives me CONFIDENCE. 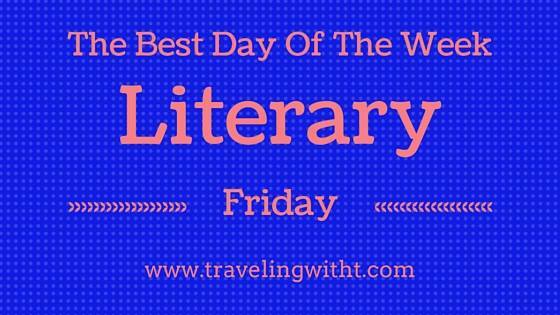 Hello, Friday 🙂 What do you, the lovely readers of Traveling With T, have planned for the weekend? 1. 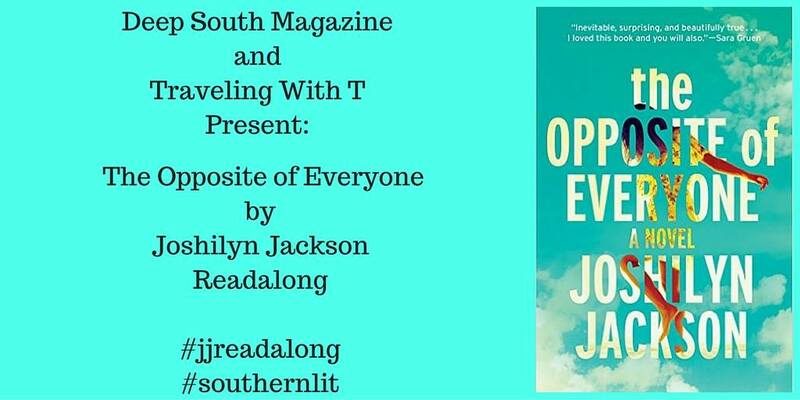 Deep South Magazine and their #literaryfriday: book hangover over The Gates of Evangeline, literary festivals, and more! It’s been a week. Where are my comfy PJ’s and my Season 3 of Scandal? 1. 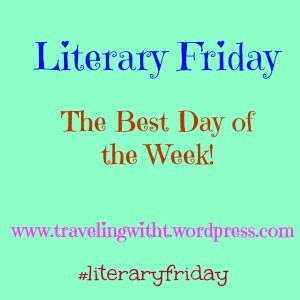 Deep South Magazine and #literaryfriday: News about Zelda Fitzgerald, Kirker Butler, Patti Callahan Henry and much more!